Yasmani Grandal and I will be forever connected. Despite his paltry traditional offensive numbers a year ago — including a .229 batting average, 49 runs scored, and 72 runs batted in — I placed Grandal seventh on my NL MVP ballot. I was the only writer to cast a vote for Grandal. I wrote about why I did this back in January when I was still new on the job here at FanGraphs. In summary, I gave a lot of value to Grandal’s framing, batting eye, and power from each side of the plate. I will probably not be voting for the NL MVP again this season. (I don’t think it will be because of the outlier vote!) Votes often rotate around local BBWAA chapters. So someone else will have to carry the flag, if interested and if Grandal is worthy. And perhaps someone should carry the flag, because Grandal is doing it again. He’s doing it in a slightly different way, but after Buster Posey, he again appears to be the second-best catcher in game — and, by some measures, the best catcher in the game to date this year. A quarter of the way through the season, Grandal once again deserves down-ballot MVP consideration. Grandal has been a darling of BWARP (Baseball Prospectus’s version of WAR), in large part due to his framing. He’s a darling of that metric once again this year, currently ranking 19th (at 1.88 wins) among all major leaguers. While the gap between the framing Haves and Have Notes has shrunk, as Jeff Sullivan wrote last year, Grandal has been the best framer in the game, worth 8.7 runs saved above average according to StatCorner and 7.7 runs according to Baseball Prospectus. He’s on pace for his second-best framing season, per BP’s fielding metric, and could perhaps make a run at challenging his career-best mark of 31.2 set last season. According to StatCorner, his glove was worth 24 framing runs above average last year, a career best, and Grandal is on pace to beat that mark this season. 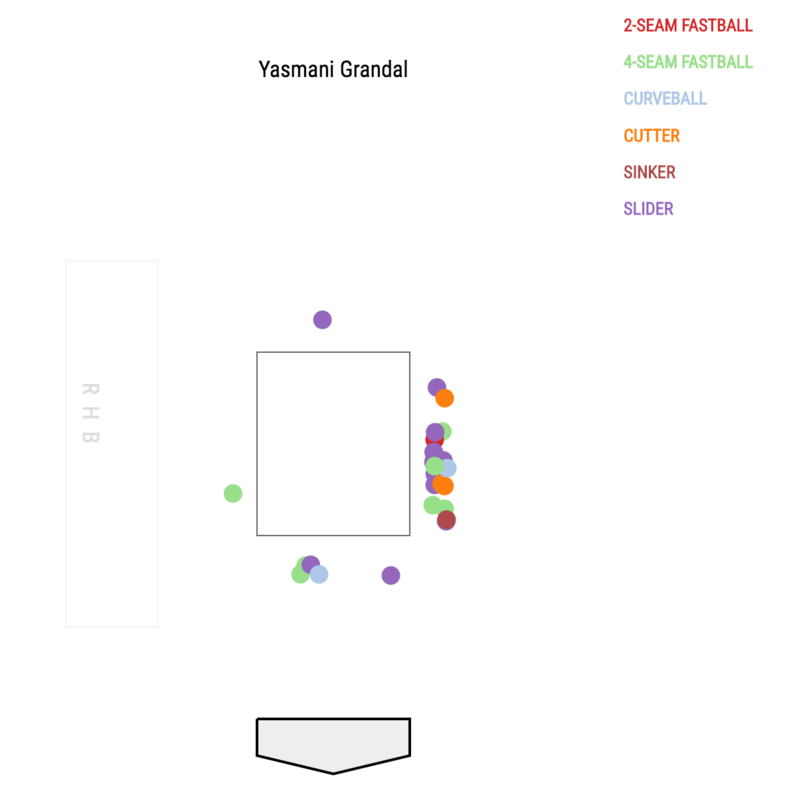 According to Statcast data, Grandal has received 181 pitches out of the zone called as strikes, while 106 pitches in the zone he has received have been called as balls. That’s a +75 differential. 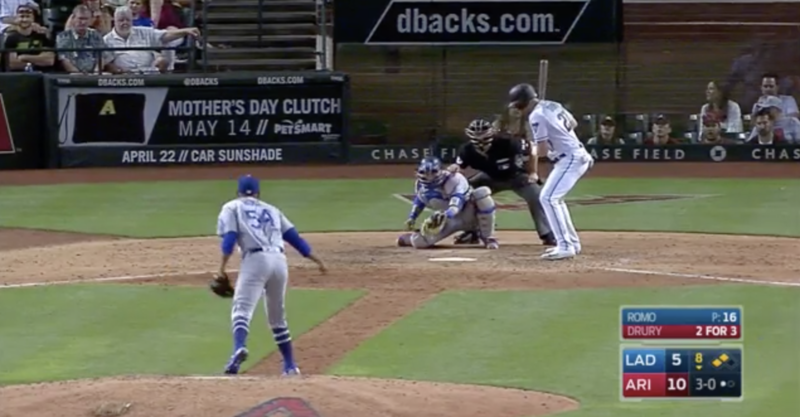 Notice how Grandal’s glove moves with the direction of the pitch, back across the plate, to give the appearance of a strike. 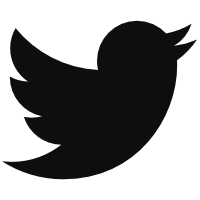 Notice the subtle but influential movement. While BWARP has always loved Grandal, we love him more at FanGraphs this year, too. According to FanGraphs’ WAR formula, the Dodgers catcher is tied with Mookie Betts and Buster Posey for 12th in position-player WAR (1.9), with Joey Votto, Kris Bryant, Charlie Blackmon and Francisco Lindor trailing him. FanGraphs’ WAR doesn’t include framing. Grandal does well by that measure, however, because of his improved hitting (career-best 129 wRC+) and baserunning numbers. If he keeps up his present .292/.359/.496 slash line, he might even warrant some consideration from the traditional-minded MVP voters who make up most of the electorate. While that electorate will be changing over the coming years, it of course still makes decisions largely upon traditional stats. While his slash line is inflated by a .351 BABIP unlikely to be sustained by a slow-footed catcher, even a poor runner like Grandal can sustain higher BABIPs thanks to above-average exit velocity. His batted-ball profile is slightly different this year, giving him a better chance to post a respectable slash line — and perhaps earn an MVP vote from someone other than myself. Grandal has become slightly less selective, lowering his walk rate to 9.7%. He’s also become slightly more aggressive, swinging at 45.0% of pitches — up from 39.2% a year ago and his career average of 40.0%. While swinging more freely doesn’t always indicate a positive trend and while he’s more often expanded his zone, Grandal has increased his out-of-zone contact from 53.4% to 63.7%, a career best. His zone contact has improved to a career-best 90.1%. Grandal is making better contact and is still enjoying an isolated-slugging mark better than .200 (.204). So he hasn’t traded much power for improved contact. He has the unusual combination of swinging at more pitches overall and out of the zone while also making contact with more pitches. Grandal has become less of a three-true-outcomes performer. Perhaps he will convince more of his excellence if he truly is transforming himself into more of a contact hitter. Perhaps there will be another MVP vote in his future. Grandal is still great, he’s just a doing it a little differently in 2017. 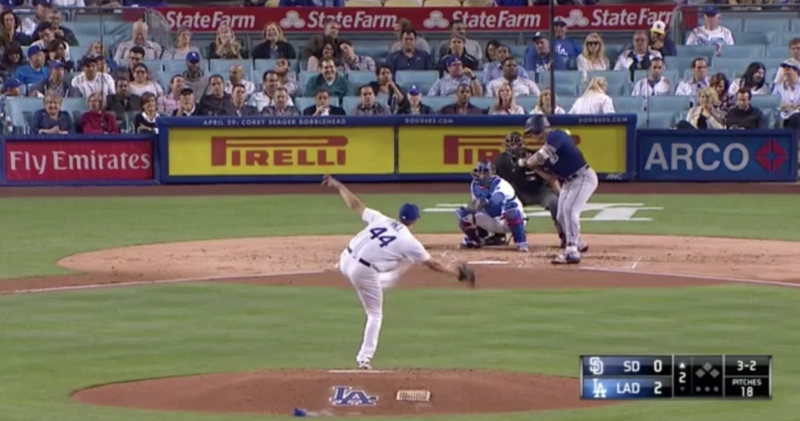 We hoped you liked reading Yasmani Grandal Is Doing It Again by Travis Sawchik! While you make a case for Grandal based upon the available stats, he is a poor defensive catcher. Any ball in the dirt is an adventure, far too often bouncing off his chest or skittering thru his legs. And since any ball that hits the dirt and gets by the catcher is automatically ruled a wild pitch, he gets no blame. I think in this day and age, with replays a part of the game, that relying on old school scoring – i.e. only eyeballs from the press box – is doing a disservice to Moneyball. Fortunately, we have data for passed balls and wild pitches! Grandal, career, 129 WP and 43 passed balls in 3500 innings, .05 combined per inning. His PB / (PB + WP) ratio is 0.25. For comparison, one of the best defensive catchers of all time Yadi Molina has 388 WP and 74 PB in 13600 innings. .034 combined per inning. His PB / (PB + WP) ratio is .16. While PB/WP grate on a fan, I don’t think those rates are likely very significant compared to the score of other things he does well. I bet the overall impact is Lester’s control over the running game — it hurts him, but it’s written about more because it’s so visible, not because it significantly impacts winning. At fangraphs, we don’t get away with saying things like “is an adventure”, or “far too often”. Thank you for quantifying and analyzing the situation, to come to a reliable conclusion. In other words, thanks for replacing gut feeling and misled observations with data. Grandal is pretty great. It’s unfortunate that this year’s wild pitches have been high profile situations, but hes tremendous and its a notable dropoff to barnes. I do think some of these aren’t the best examples, as Romos pitch I’d a 3-0 strike after he just got shelled : it was a mercy call thar many get in that situation. That was 6 runs into a 9 run meltdown.